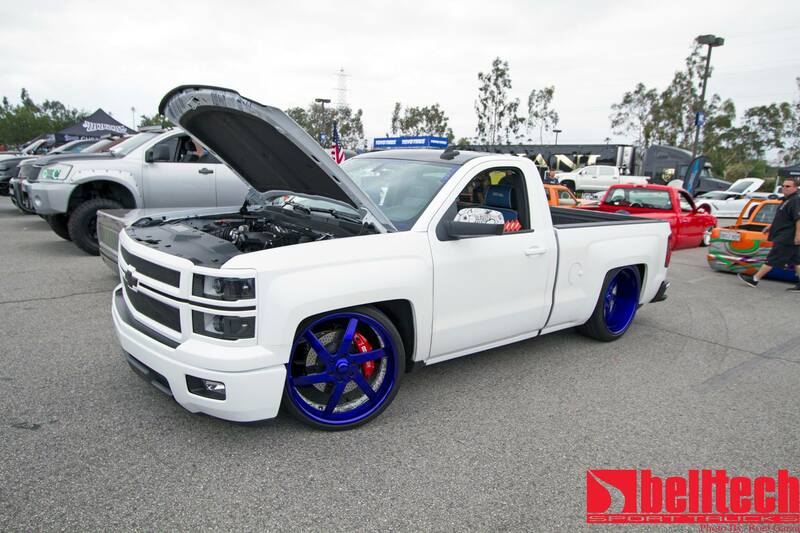 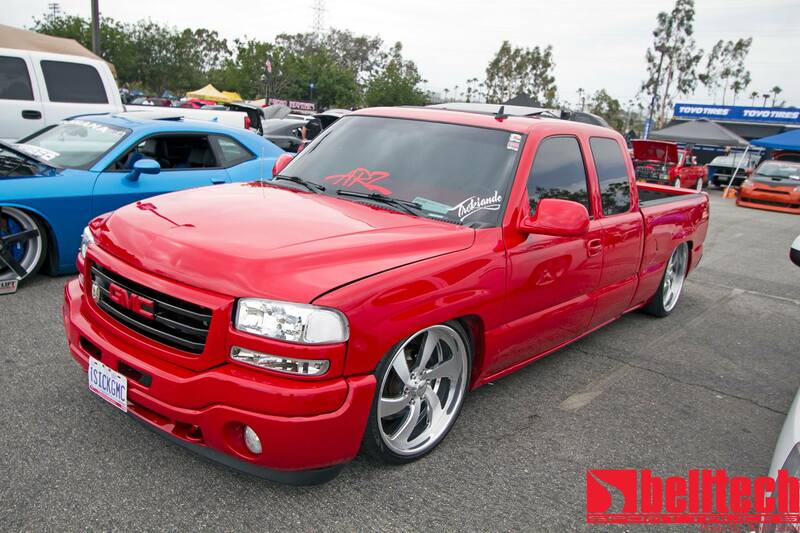 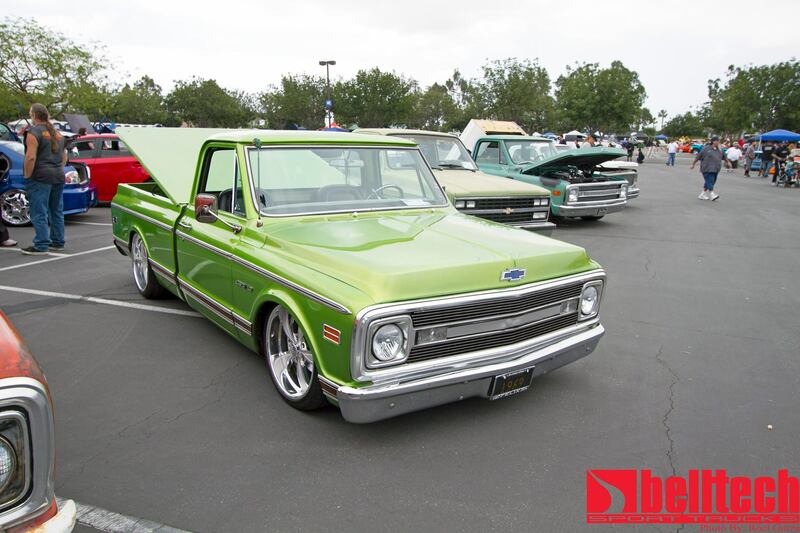 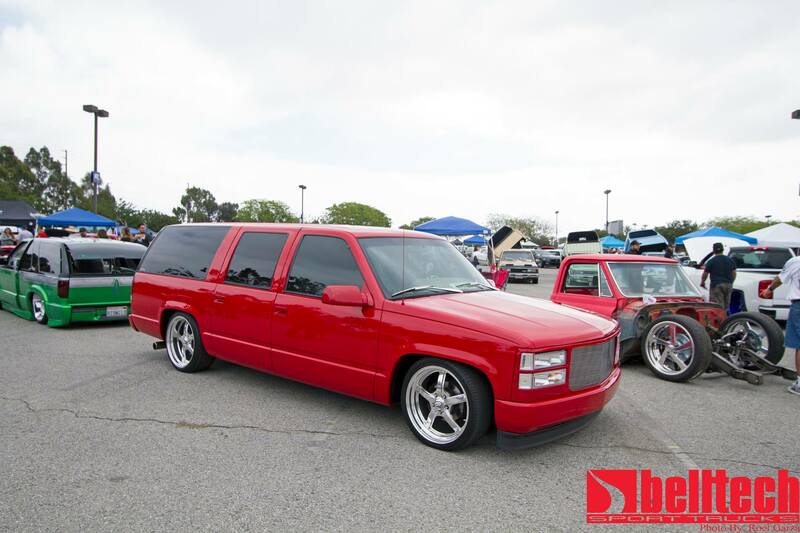 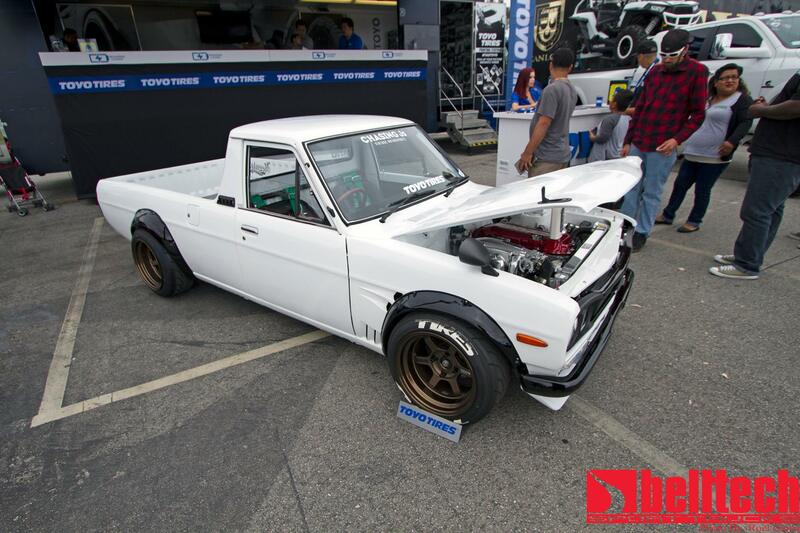 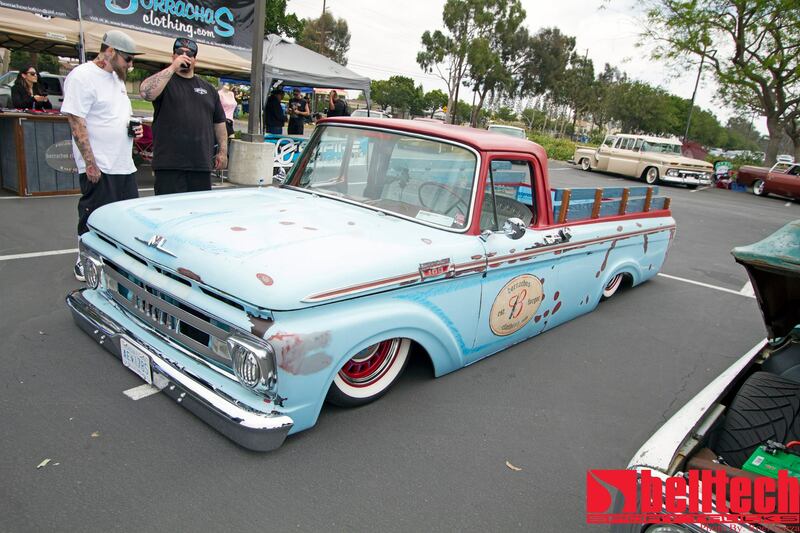 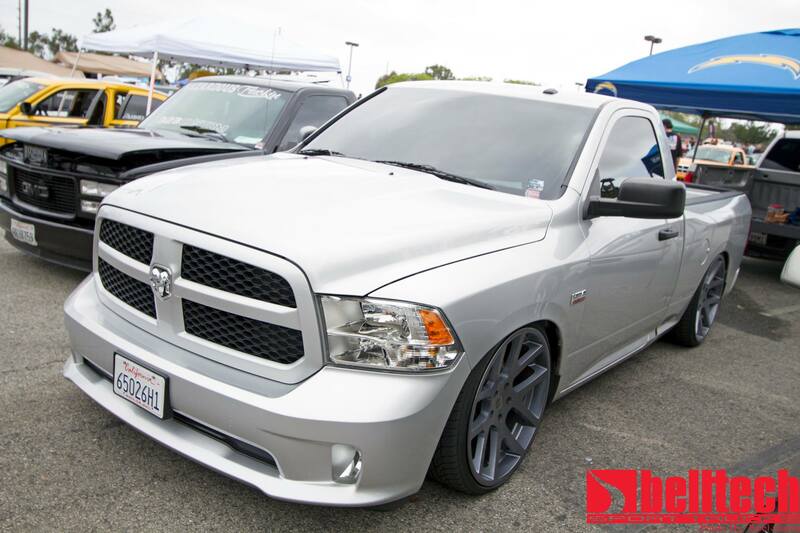 If you missed Belltech Sport Trucks at the Relaxing in SoCal’s 10th premiere event here is a bit of a recap of the event and some great vehicles on display this year.. 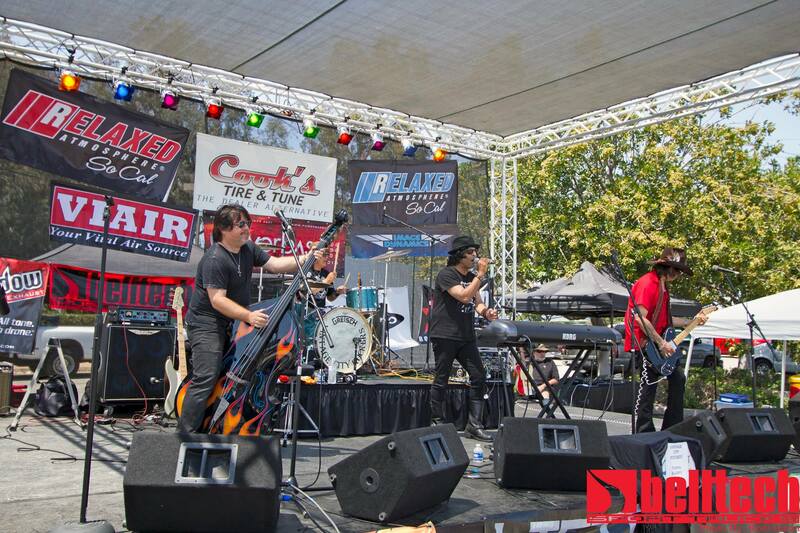 This popular show was hosted by Relaxed Atmosphere and held in sunny Carson, California which was a great way to kick off the month of May. 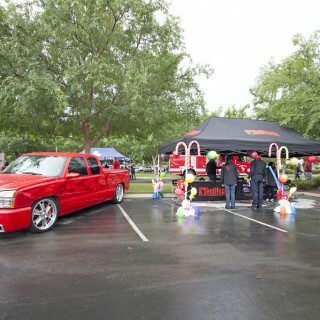 This event definitely had that laid back “relaxed” feel that most of its attendees have come to really enjoy. 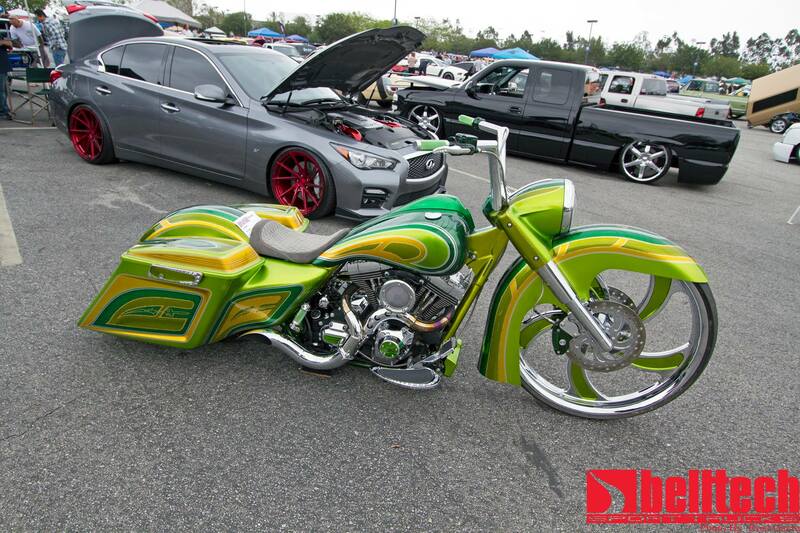 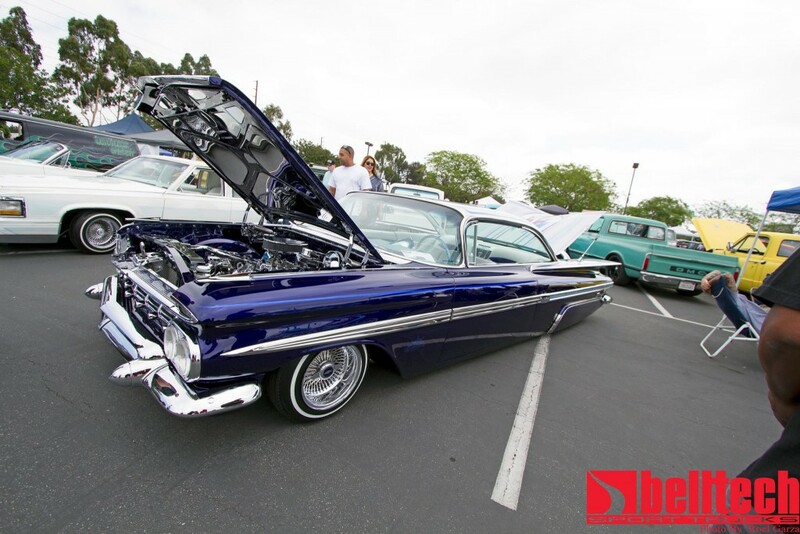 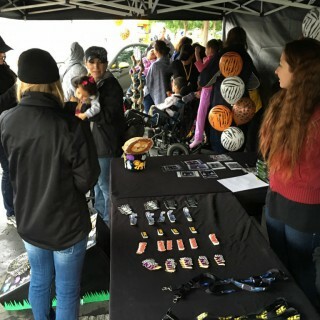 There were plenty of things for everyone to enjoy from delicious food, to great music, and hundreds of vehicles to admire on display..
With so many vendors participating, attendees were given the chance to learn about all the different products and services presented at this event. 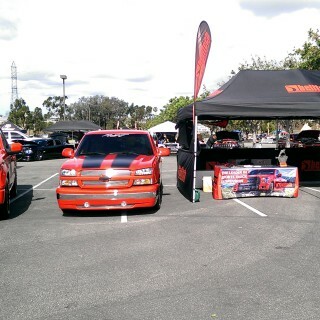 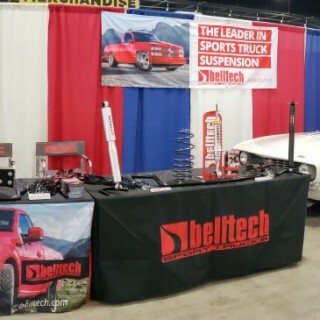 At our Belltech booth we were able to inform customers of the new 2015+ F-150 lowering kits as well as the new 2015+ Chevrolet/GMC Colorado/Canyon lowering kits that are now available to them. 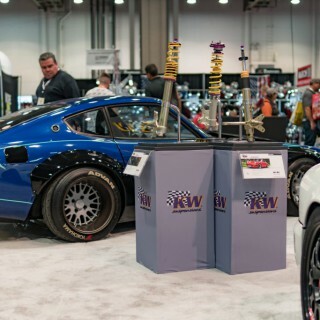 Along with its new products, for the first time, the new Belltech shirt was on display and available to the public for purchase.